Winterizing and summerizing plumbing is a service that is frequently sought in Minnesota because of the harsh winters. Pipes are prepared for the winter in a number of ways, depending n the type of pipe and where it is. When it is time for summer, there are specific pipes that are readied for summer use. These are usually the ones not used for winter. It is good to have them readied by a professional and any damage to be repaired before the season rolls into full swing. 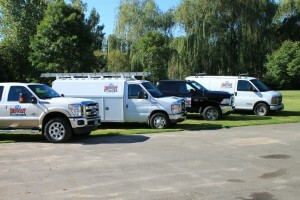 So if you are ready to have your pipes winterized or prepared for the summer, Midwest Plumbing and Services can take care of the task for you so you don’t have to worry. We can keep your pipes in good working condition all year round, which will help avoid any major issues that could lead to unexpected repair-related expenses. The winter months are especially harsh on residential and commercial establishments throughout Minnesota. Frozen and burst pipes are of concern due to the fact that they can burst without you knowing it and that means water can run out of the pipes and cause a great deal of damage. At Midwest Plumbing and Service, you have access to a full service Minneapolis & St. Paul plumber that can winterize your pipes so that you don’t have to worry about freezing and bursting. There are different methods in which pipes can be prepared for the winter so they don’t freeze. Your plumber will use the appropriate method so that you are preventing broken pipes in a cost-effective way. Tag and label the water shut-off valves so you know which ones go to where. When it is time to summerize the plumbing, we can turn valves back on, ensure that everything is in working order, and get washing machines and dishwashers ready for use. What we do to summerize your plumbing depends on your needs. 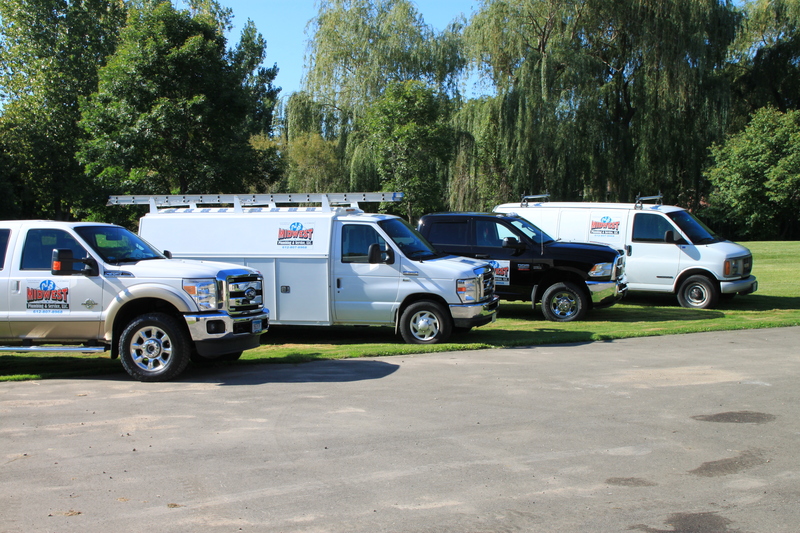 When you call us to take care of your plumbing, you will find that we are reliable and highly experienced. These are two qualities that are very important to have in a plumber because those two factors in themselves ensure that you are treated the way you should be treated and that your plumbing will be taken care of right. To ensure that your plumbing is in good shape all year round, having an experienced plumber winterize and summarize your pipes can prevent different types of damage. Plus, any issues that have come about can be rectified so that they do not persist or become worse. To learn more about our weatherization services, call us at 612-807-8968 to request a free estimate.